Orla O’Loughlin will step down as artistic director of the Traverse Theatre in Edinburgh to become vice principal and director of drama at the Guildhall School of Music and Drama. O’Loughlin, who is also the Traverse’s chief executive, will become the director of Guildhall’s drama department as part of her senior position at the London drama school. O’Loughlin took over at the Traverse in 2012, and has overseen 70 productions and co-productions at the theatre since. She has previously worked with the University of Warwick on developing its drama programmes, and has acted as a visiting lecturer and director at RADA, the Royal Central School of Speech and Drama and a number of Scottish universities. Guildhall’s principal Lynne Williams said the appointment signalled an “exciting step” for the college, coming at a time when it is looking to “diversify its drama programme offer” and wants to explore working with new industry partners including the Traverse. 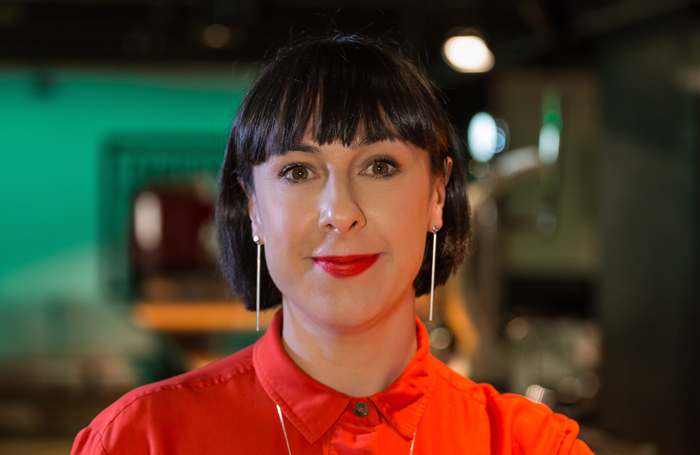 O’Loughlin added: “Theatre and education have always been my dual passions and I am delighted that I will be able to unite them at such a prestigious and progressive organisation. The role of vice principal and director of drama at Guildhall is currently held by Christian Burgess, with O’Loughlin scheduled to take over in January 2019.